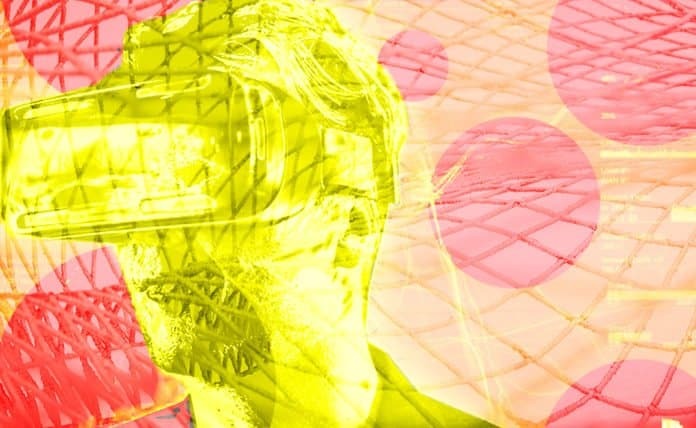 Virtual reality is still in its early stages, but the transformative potential is clear. Here's a look at some virtual reality trends right now. For the past couple of years, the fairly niche industry of Virtual Reality has massively boomed and it won’t be long before it becomes a ubiquitous global presence in the same way that the smartphone has. In fact, looking at recent news in the world of virtual reality, it’s clear that we’re already taking our first steps into a new, virtual reality driven world. Here are some of the most recent virtual reality trends that give us a glimpse of an awesome future. Obviously, the first thing that most people think of when they hear about contemporary virtual reality equipment and software is the world of video games. The HTC Vive and the Oculus Rift have dominated the market since their respective releases, and both are primarily used by video game fans. Now, Microsoft and Sony are getting in on the action for their console systems. So far, the only prohibitive factor between virtual reality being the video gaming standard is the price – not only will a good headset cost more than $500, but the gaming computer required to run it isn’t exactly pocket change, either. Of course, that’s all set to change as the technology develops, so watch this space. Currently, 3D IMAX movies are the closest we can get to a truly all-encompassing movie experience, but even then you know you’re watching a film. There’s obvious potential for Hollywood and individual filmmakers alike to capitalize on ever-growing virtual reality capabilities to give cinemagoers an unprecedented level of immersion. Going beyond just sound and vision, this year’s Tribeca Film Festival already gave us a sneak preview of what the future of cinema may entail. The film Unrest placed Tribeca viewers in an actual bed and allowed them to experience the story of a sufferer of Chronic Fatigue Syndrome. The potential for virtual reality in Hollywood is obvious – imagine a movie in which you are literally playing the part of a character and seeing the events of the story through their eyes! However, it’s one thing to have the capabilities and quite another for Hollywood to learn how to use them appropriately. Even if you don’t gamble yourself, you can’t help but have noticed that the online casino industry is absolutely booming. Since the early 2000s, as online payment methods have become more trusted and secure and online casino software has become more sophisticated, online casinos and online poker has gone from strength to strength. Today, many online casinos even offer Live Dealer games like roulette or Texas Hold’em in which a real dealer will run various casino games via webcam. As such it’s no surprise to anyone in that industry, or indeed the virtual reality business, that virtual reality technology is being applied to the world of online casino games. Net Entertainment is one of the biggest names in the world of online slots, having developed literally dozens of award-winning games that are some of the world’s most popular. Earlier this year, they announced that they were beginning the process of launching their first virtual reality slot machine. “We firmly believe that VR has a given place in the future of online gaming, based on our research and the trends that we monitor. We remain focused on delivering the ultimate entertainment experience,” said the CEO. If you’re a cynical anti-capitalist then you’ll have already thought of this, but naturally as virtual reality becomes a big platform for engagement of customers across the entertainment industry then it also becomes a big platform for advertising and content marketing. In fact, it’s already begun. This year, Jaguar was the official car of the Wimbledon tennis championship and used virtual reality to showcase this, giving fans the chance to fly into Centre Court in the shoes of British champion Andy Murray. Other car dealers have gotten in on the virtual reality marketing action, and we can expect to see this develop over time.